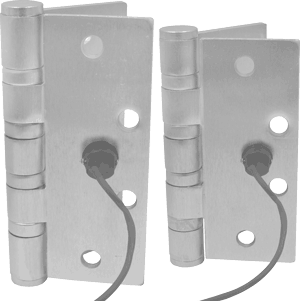 All electric hinge modifications are to be placed in the center hinge position. Any other locations will void warranty. For grout filled frames install PBB mortar box-Failure to install mortar box voids warranty.